Danish researchers from Aalborg University have come up with an ingenious concept that could potentially make utilising wind energy far more sustainable and affordable in the future. The invention, which is called ‘Sugebøtten’ (‘Mono Bucket’), attaches itself to a lake or seabed using pressure from a vacuum pump and thus avoids being hammered down into the bottom and disturbing the vulnerable habitat of the marine wildlife. Aalborg-based company Universal Foundation recently signed an agreement to use the new technology in a massive US wind energy project in Lake Erie near Cleveland, Ohio. “It’s the most effective and sound-proof foundation for offshore wind turbines,” Kristian Ravn, the head of Universal Foundation, told Børsen newspaper. 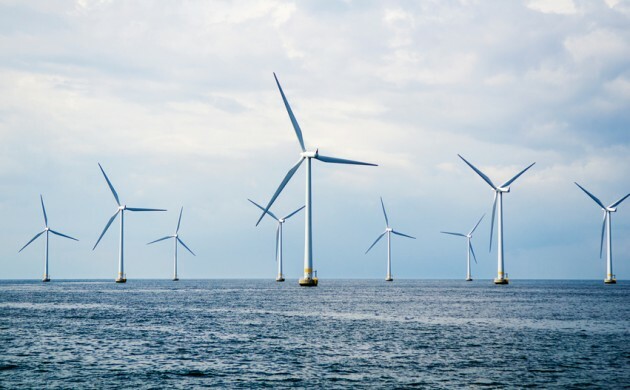 The Lake Erie project is worth around 780 million kroner and will implement the Danish tech to secure the wind turbines to the bottom of the lake. Ravn expects the new tech, which can be up to 30 percent cheaper than the traditionally-fixed foundations, to be used in a similar project in Europe in the near future. Of Denmark’s total exports in 2015, 11 percent came from energy technology.